Hurry Enter to win Crest and Oral-B gift baskets from Good Housekeeping! 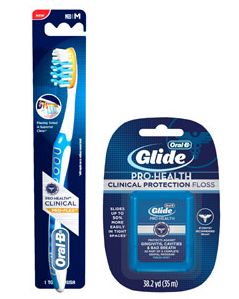 $7 worth of Savings for Crest and Oral-B Pro-Health Clinical Products! When entering make sure you select NO for a risk free trial of Good Housekeeping!